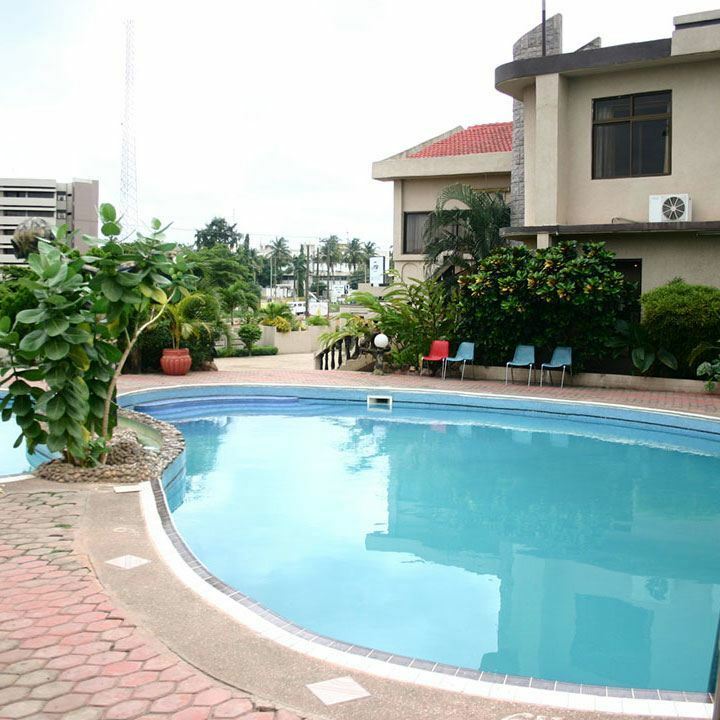 You want your guests to enjoy a wonderful experience during their stay. Slips-and-falls are not on the agenda! Safeguard’s Super Fine grade is perfect for barefoot areas like pools and showers. Walkways can be slippery, especially when sandy or wet. We offer a wide variety of covers – one is sure to fit your needs and budget. 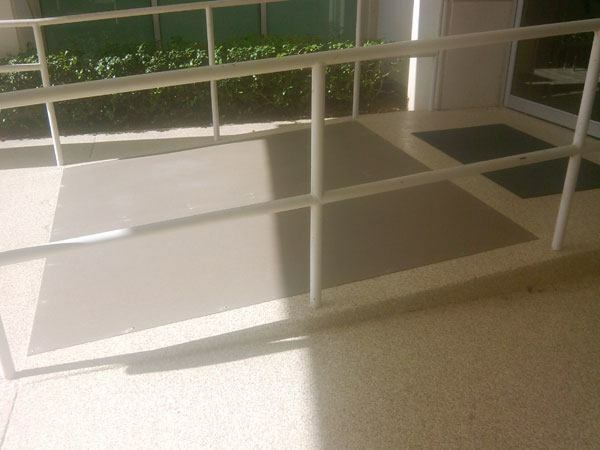 Good slip resistance is required on accessibility ramps. 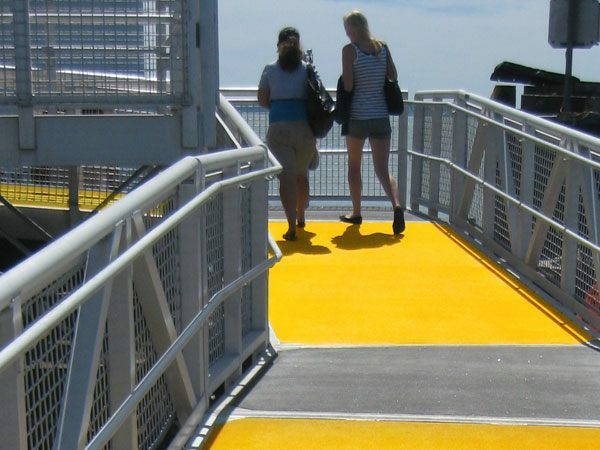 Get the best by adding SAFEGUARD® Hi-Traction® Anti-Slip Walkway Covers. Indoors and out, adding SAFEGUARD® Hi-Traction® Step Covers really pays off. 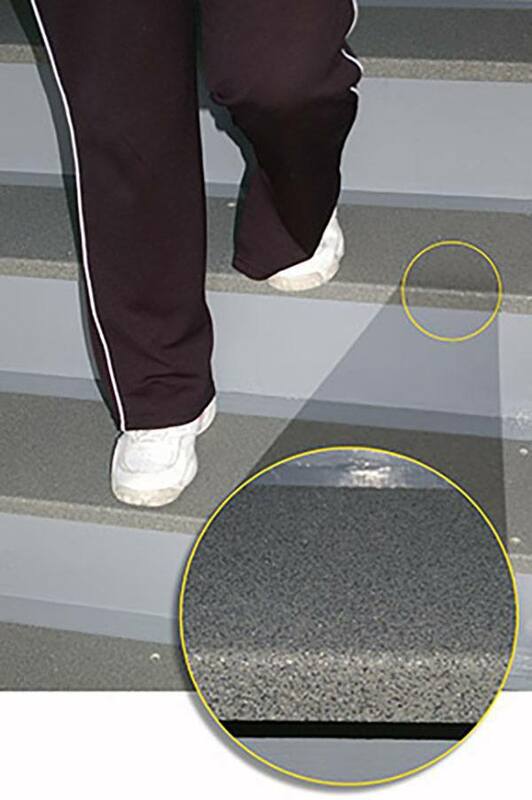 First, by improving the appearance of your stairway and, second, by preventing slip-and-fall accidents on your property.